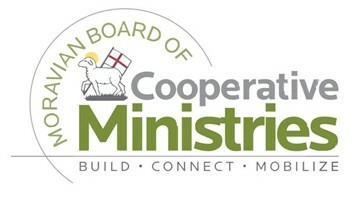 Moravians! Advent is now upon us, which means, by tradition, many of us have our stars assembled and displayed. In the spirit of the season and fostering our Moravian unity, we’d like you to send us a picture of how you have your Moravian star displayed. If you feel led, include a description of what Advent/Christmas means to you as a Moravian Christian. Please submit by December 24, 2015. What do we plan to do with this? 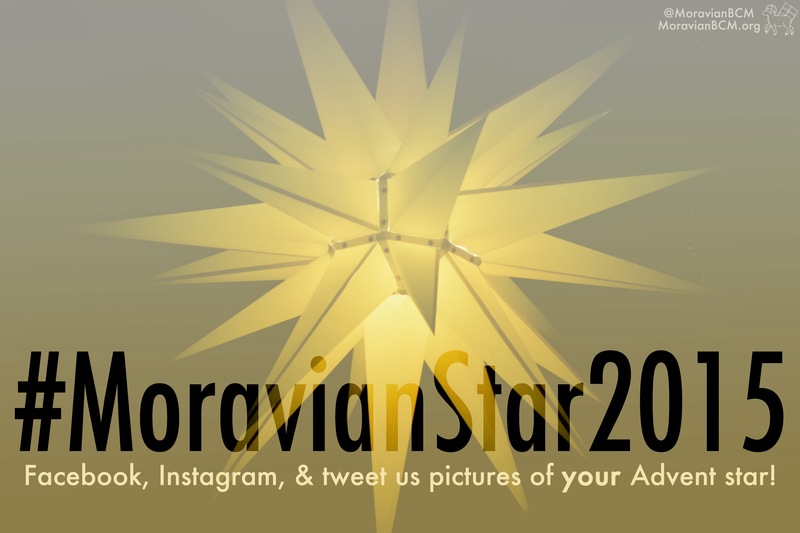 Apart from sharing your stunning Moravian star pictures we hope to create a photo mosaic from all of the images. See examples here. The mosaic will represent a single graphical display of our Moravian unity this Advent season! At some point in the future, possibly next year just prior to Advent season, we may offer the mosaic prints for sale to raise money for one of our regional ministries. NOTE ON PRIVACY: If you post your image to social media and prefer to keep your location private, please do so by not tagging a location when you post your image. If you prefer to keep both your name and/or username as well as location private, submit your image via email (acox@mcsp.org) or direct/private message us on one of the listed social media platforms. 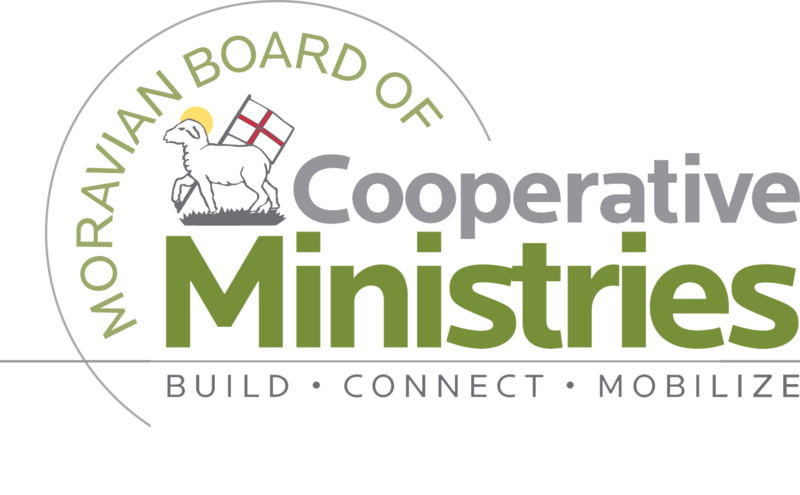 Please expressly tell us we are not permitted to use your name or location by saying you want your submission to remain anonymous. IMAGE PERMISSIONS: By submitting, you give us permission to repost your submitted image, your description, and name/general location (if not expressly denied) on all digital platforms. You also agree to let us reuse the images/descriptions/name/general location (the last two only if given) for future purposes, both digitally and in print for non-commercial and commercial purposes. For future uses of submitted images, we reserve the right to refrain from crediting photos should we deem it appropriate. The original submitted photo still belongs to the original photographer. Submission details updated on Monday, December 14, 2015. Please email acox@mcsp.org if you have any issues or questions!